When someone searches online for "Personal Trainer" or "Gym", what do they find? 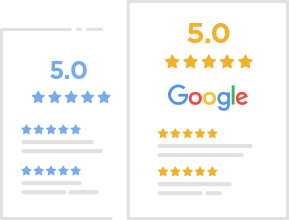 You want your company to not only be among the top results, but also to be displayed alongside glowing reviews. 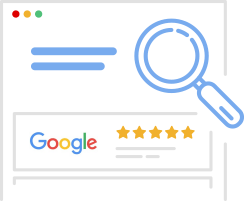 TrustExpert helps you rise to the top of search and stand out from your competitors by having tons of great reviews. Trust is built around how others talk about the services you provide. What they say is what establishes your reputation. 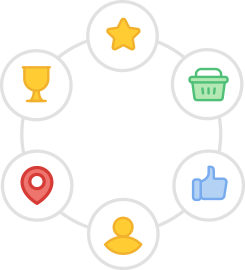 Reviews prove to potential customers that you are capable and trustworthy. Fitness is a competitive space: If you don't have a constant stream of great reviews, people will be skeptical... and it could be losing you potential customers.